Summertime is almost over, but it doesn’t mean that you can’t hold onto summer just a little bit longer. 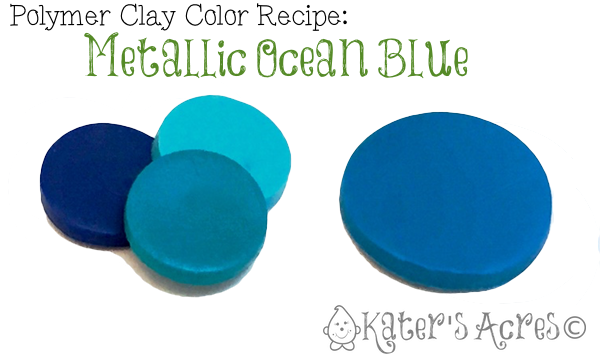 Here’s one of my favorite blue color recipes to help you extend the summer into the fall months. ***Note: Navy Blue Premo! was discontinued in 2015. Get the color recipe to make your own navy blue here.